The Event : The Stan Burrow Stampede !! Race Fans !! 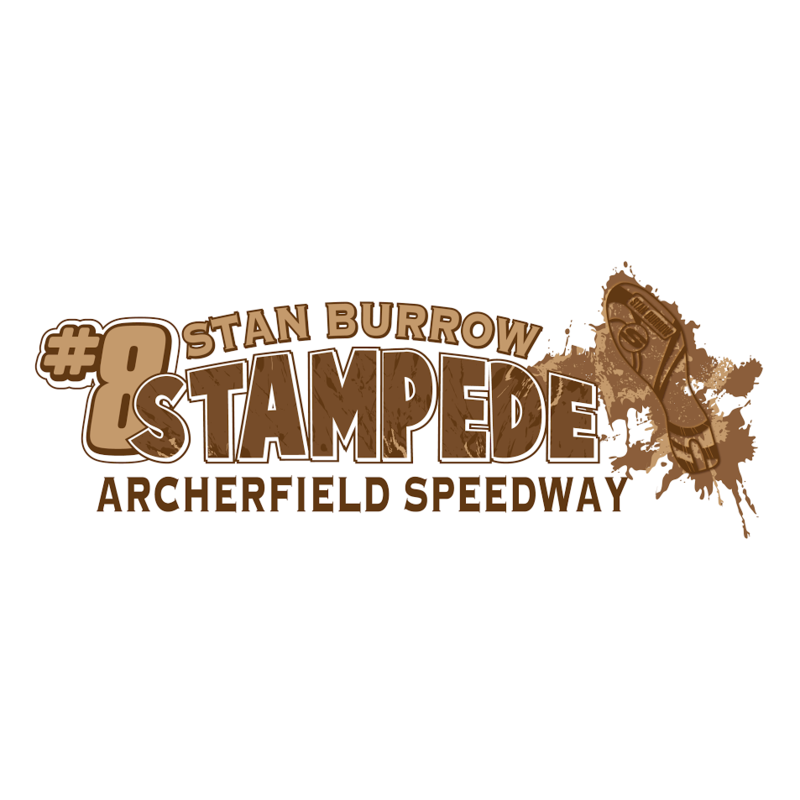 The 2018/19 Stan Burrow Stampede is next on the list and January the 4th is locked in and Archerfield Speedway are ready for the event. 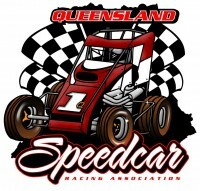 Every car that starts the A MAIN event will receive a cool $100 with first place paying $1,500.